(Location cited as NN 793 049). Kinbuck Station, opened 1848 by the Scottish Central Railway. All traces of this two-platform through station have been removed apart from the one-storey and attic, down-platform building, on a T plan, with dormer windows, now a dwelling house. Similar to Blackford (NN90NW 49.00), though smaller. 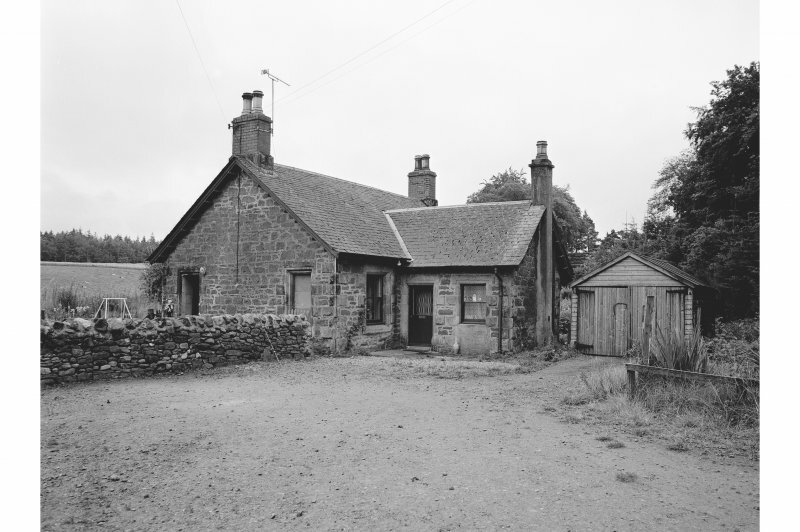 This intermediate station on the Stirling - Perth portion of the Glasgow - Kinnaber Junction 'Strathmore line' of the former Caledonian Rly was opened by the Scottish Central Rly on 22 May 1848. 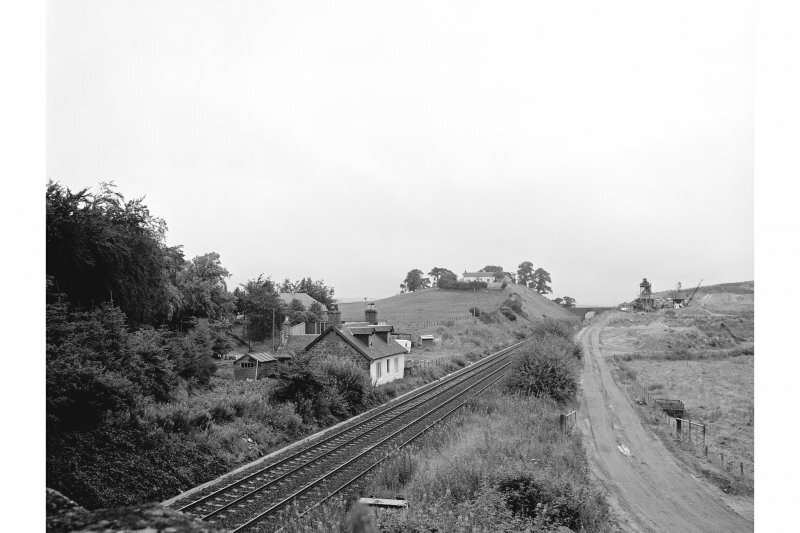 It closed to regular passenger traffic on 11 June 1956, the line itself remaining in use. Information from RCAHMS (RJCM), 30 August 2000.